This classic Italian varietal from Veneto in Northeast Italy is a crisp, refreshing wine with lovely floral notes. Pair with pasta, herbed chicken or fish. It's going to be a beautiful evening. 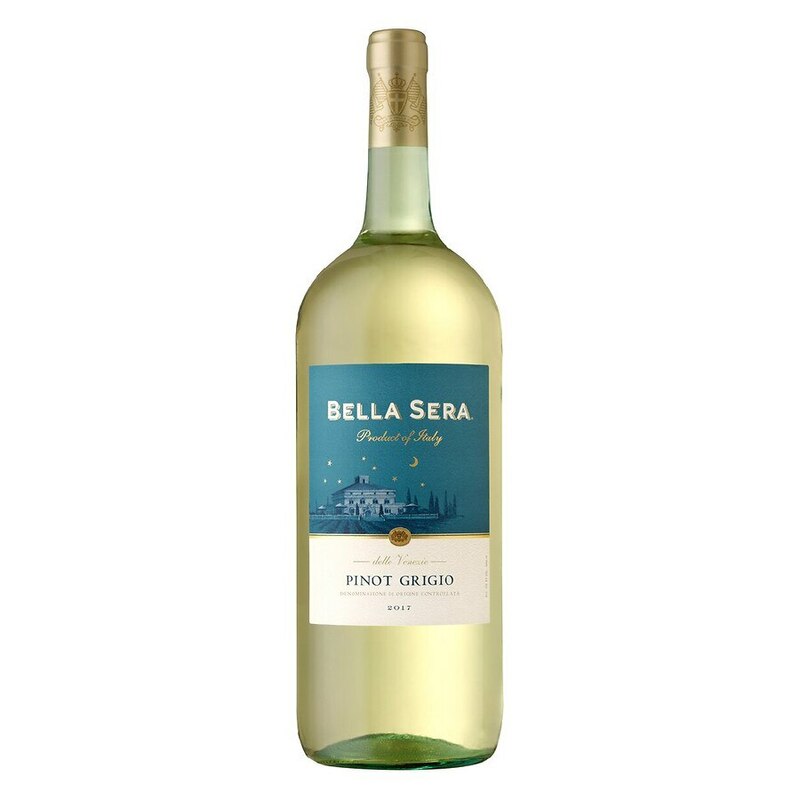 Bella Sera means "beautiful evening" in Italian. Our wines celebrate the Italian tradition of bringing family and friends together for fresh, delicious food and wine.